It appears that Samsung might not make major changes to the Galaxy S9’s design despite earlier reports. We reported earlier today that the Galaxy S9 may not have notably reduced front bezels as previously expected. 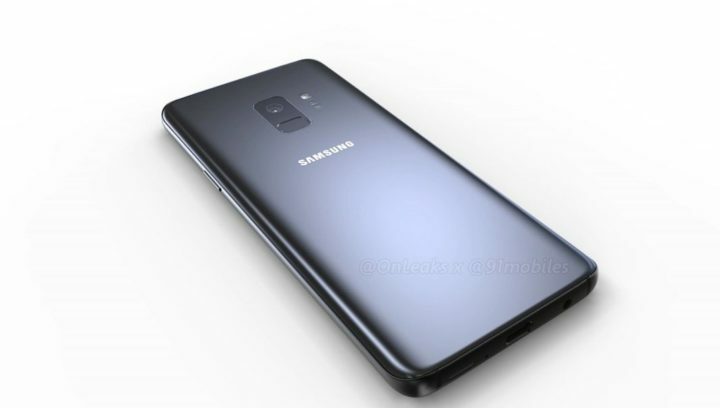 Some fresh Galaxy S9 renders have surfaced online now which suggest something similar. The Galaxy S9 is going to look quite similar to its predecessor. The CAD-based renders have been leaked by @OnLeaks who has a solid track record. The renders show that the Galaxy S9 will look quite similar to the Galaxy S8. Since the aspect ratio is expected to remain the same as well, both devices will be nearly from the front. The only major design change will be at the back where the fingerprint sensor will be repositioned underneath the camera lens. The current placement of the sensor has been a pain point for quite a lot of users so Samsung seems to be addressing the issue. The heart rate sensor might also be relocated to the right side of the primary camera module. 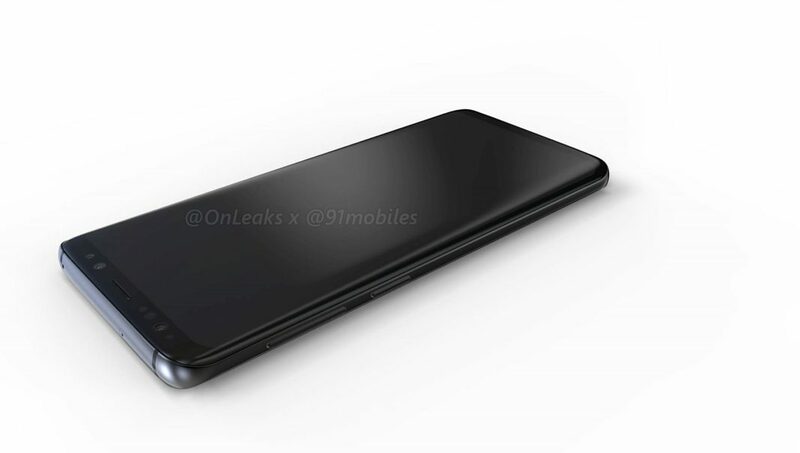 Other than that, the USB Type-C port, volume buttons, power and Bixby buttons, speaker and headphone jack will be in the same positions as before. Since Samsung doesn’t seem to be doing much on the design front, one can only hope that it improves the internals, software and features significantly to justify the purchase of another almost $1,000 smartphone for customers. With its smartphone shipments already predicted to stall next year, it will really have to make the Galaxy S9 worth their hard-earned money. 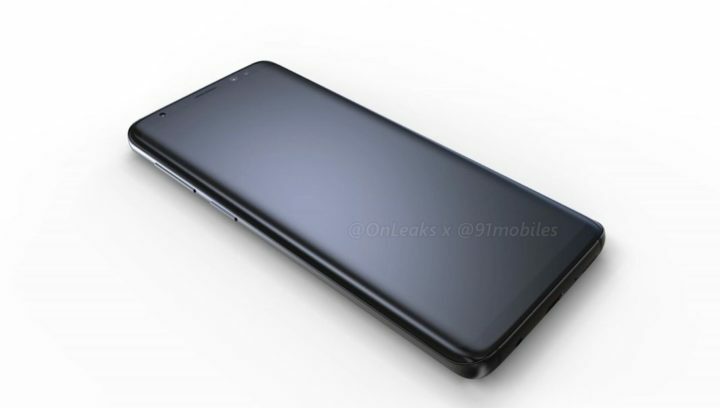 Update: Similar renders of the Galaxy S9+ have been leaked online by the same source. The only major difference here is the presence of a dual camera system on the larger handset. No need to make drastic design changes next year just make it a little bit wider and with a 3800 and 4000+ battery and put dual camera on both. No one seen S9 in live so WTF? Wait to see final product. We dont know what is true abouth rumers. I will never buy chinese brand, they are allways one step behinde. With screens, CPU… Mabey this is a god thing. So we dont have to hurry to upgrade from s8. I think that in one year no phone is old so you need to buy new one. Samsung just pulled an S8-S. Those who want dual speakers…. IT WILL NEVER HAPPEN…. Those who still dream for IR blaster… IT WILL NEVER HAPPEN. Bigger battery? You bloody wish!. And definitely 4 GB RAM. I am seriously considering to buy some other Chinese brand now. Stereo speakers please! Make use of the earpiece as a speaker too! At least it better than momo speaker at the bottom! Look at iPhone, it does sound better when playing music or videos. The problem is that Samsung has stopped giving a damn about the customers. Do they even listen? Don’t scare us like this! 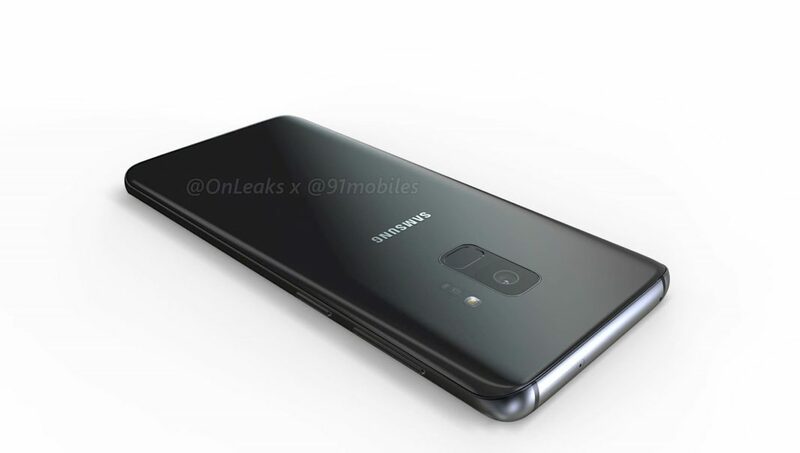 Practically looks like an S8 with a different placed FPS and the rumours of a downgraded S9 sounds like it WILL be jus that! An S8 again!